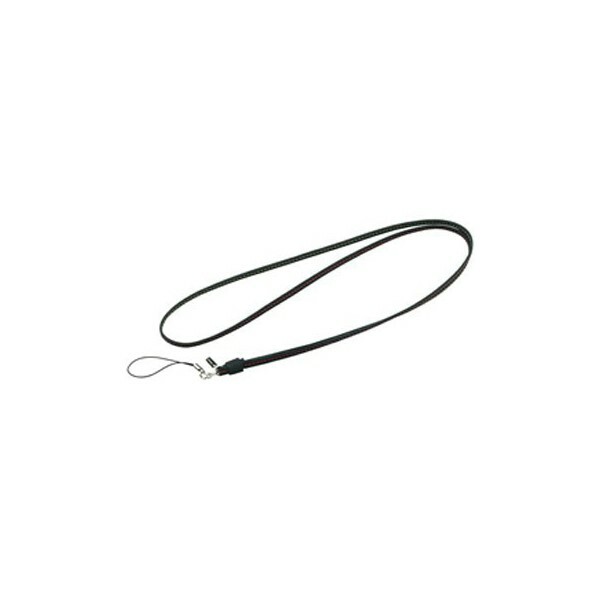 All items are packed in Header or Blister packs. 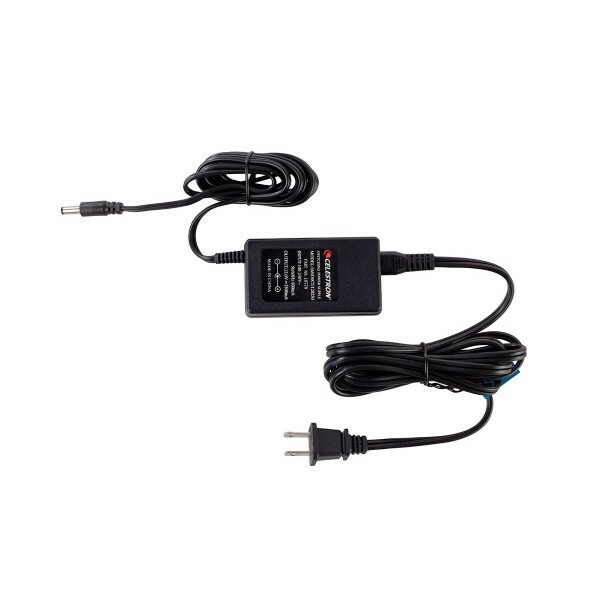 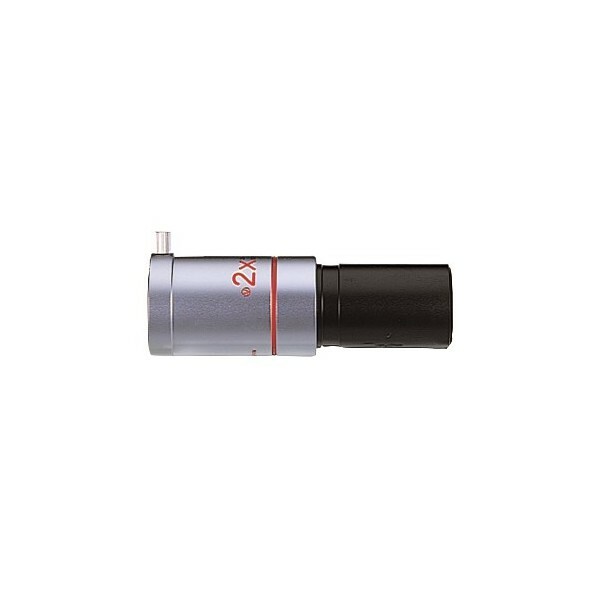 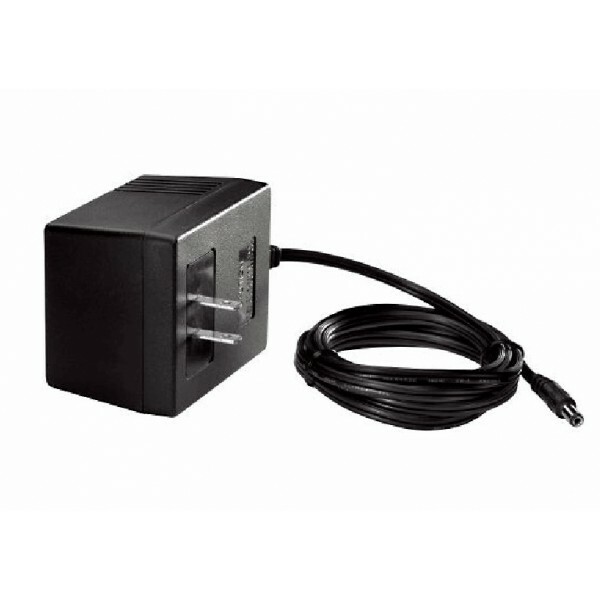 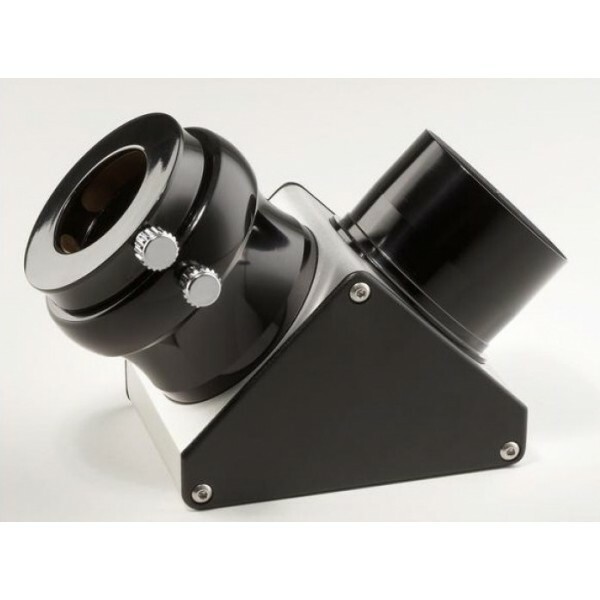 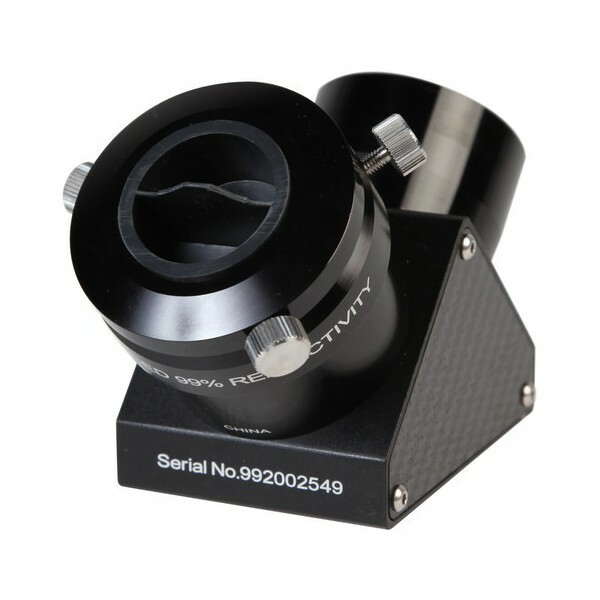 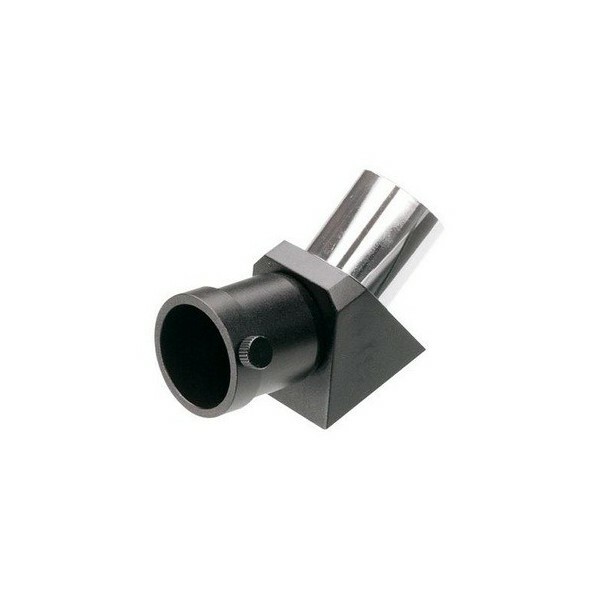 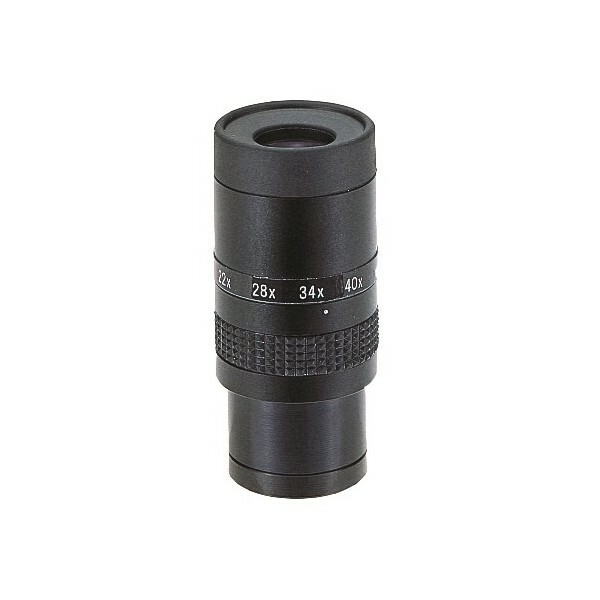 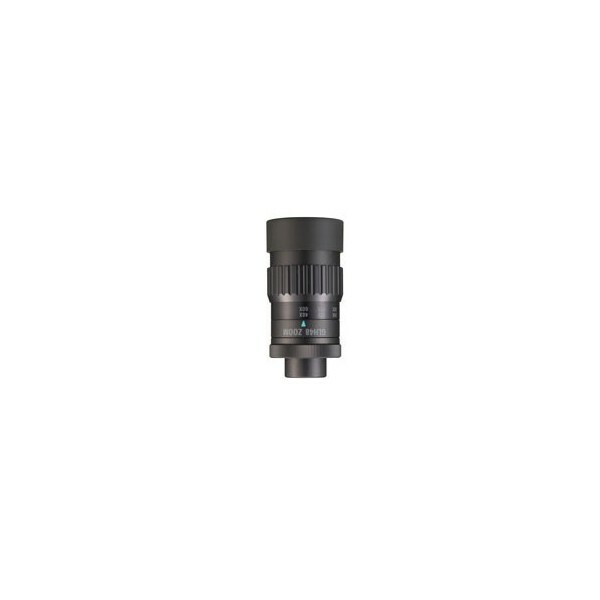 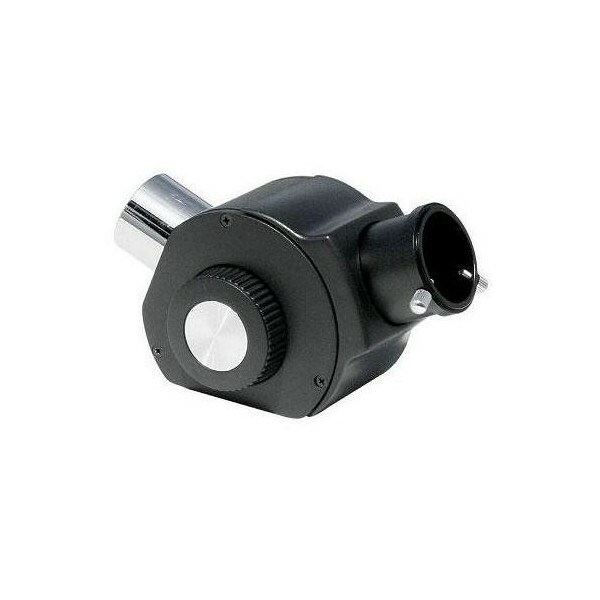 Sky-Watcher 2 90 degree Dielectric Diagonal"
Converts compatible push-in (refractor) type diagonals into a standard SCT diagonal With compatible diagonals, you simply unscrew the 2" nosepiece from the diagonal body, and screw this adapter on instead. 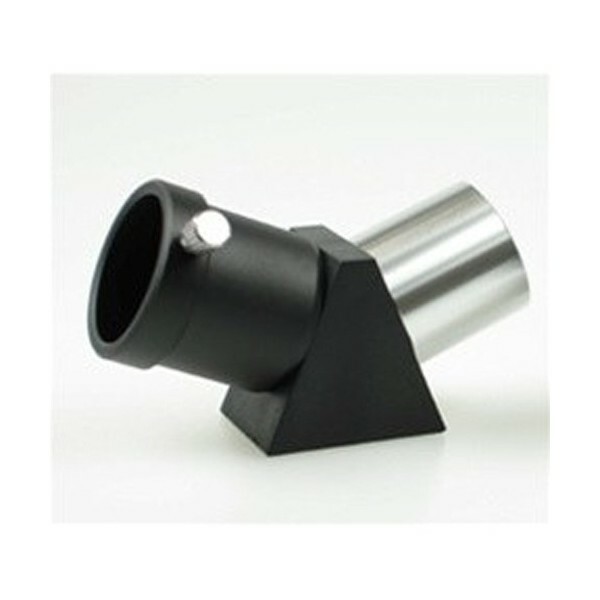 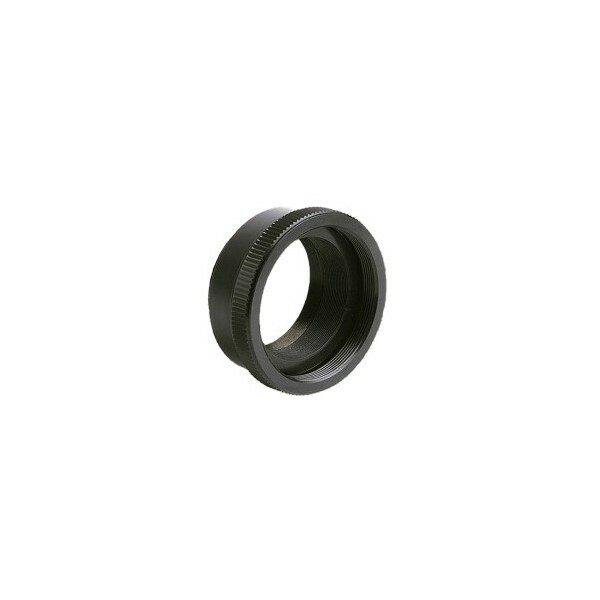 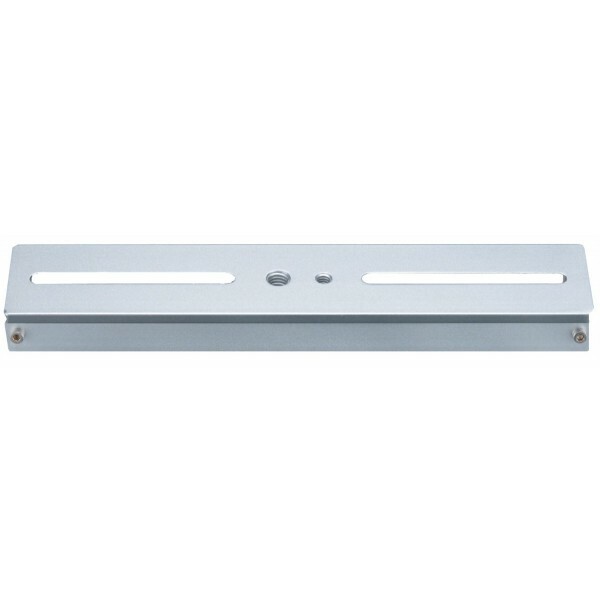 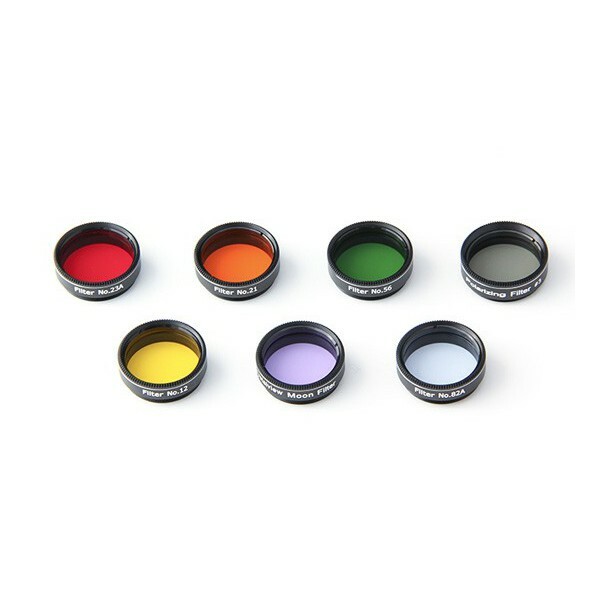 Used for SKYPOD Altazimuth Mount, SX Equatorial Mount, SXD Equatorial Mount, AXD Equatorial Mount, STAR BOOK-TypeS, DD-3. 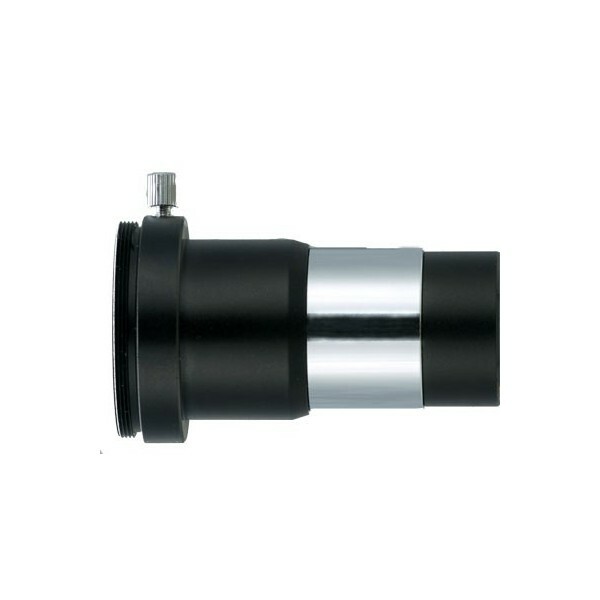 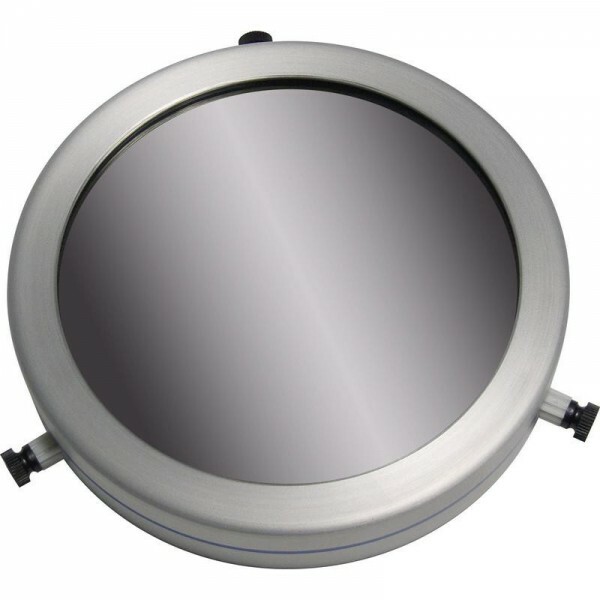 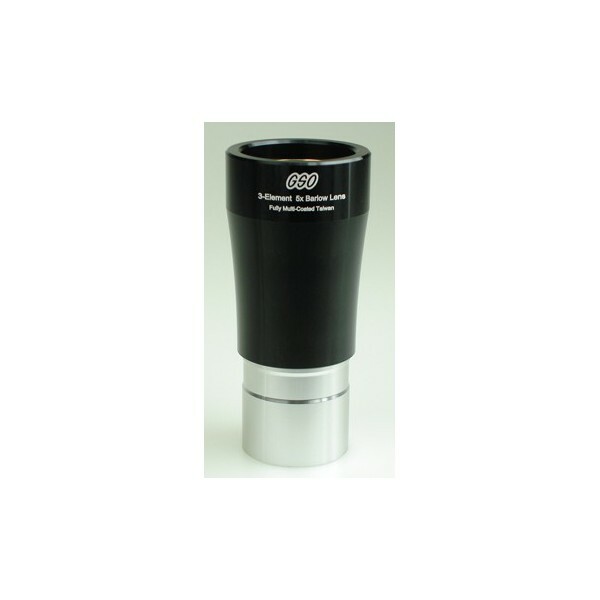 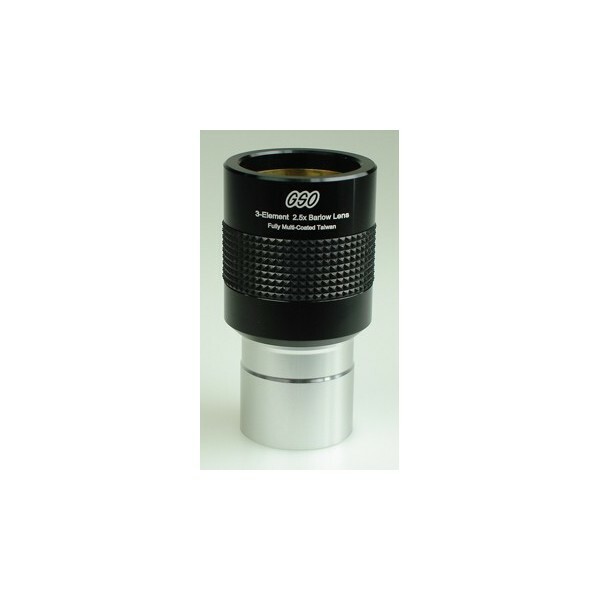 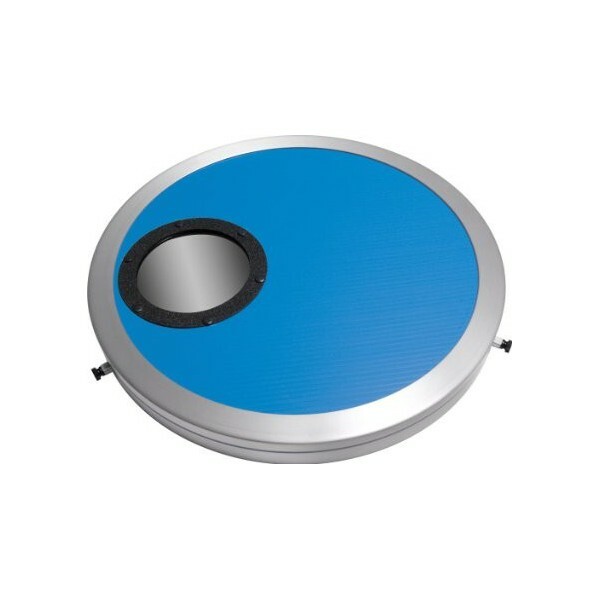 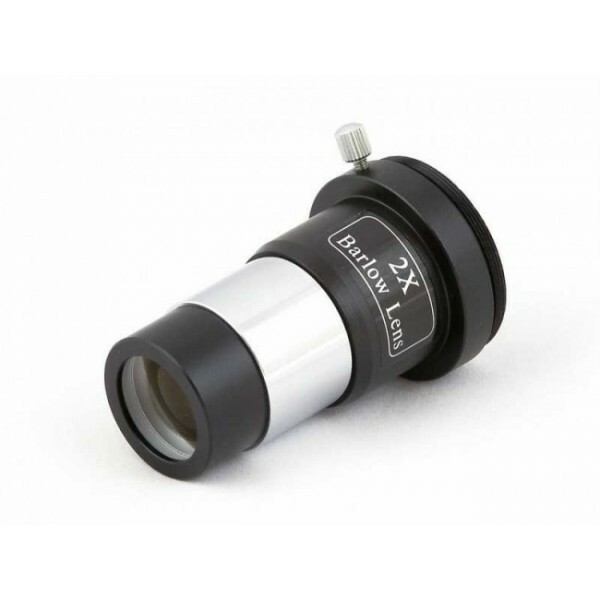 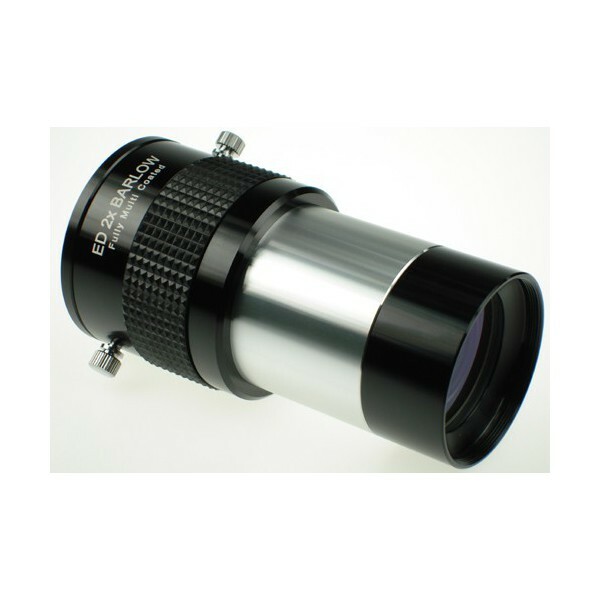 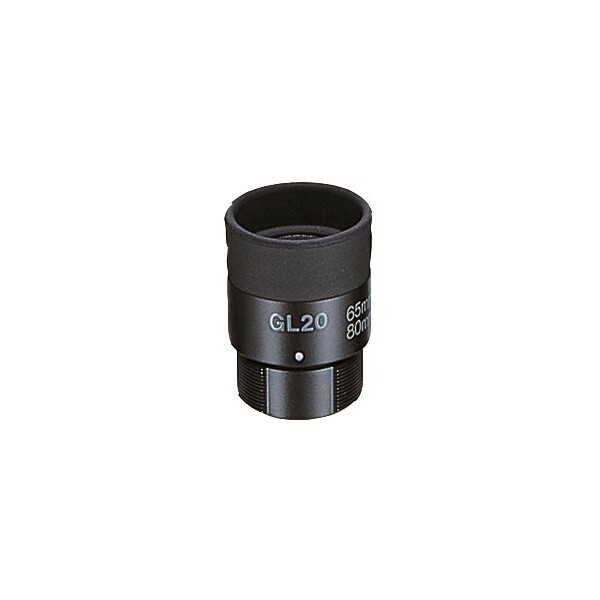 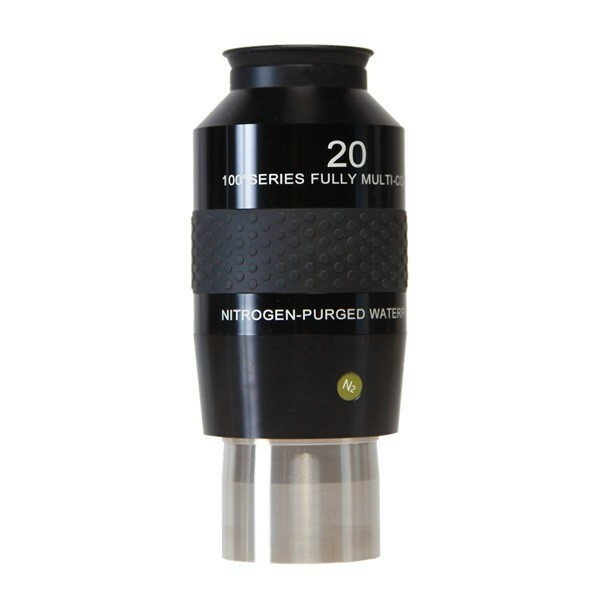 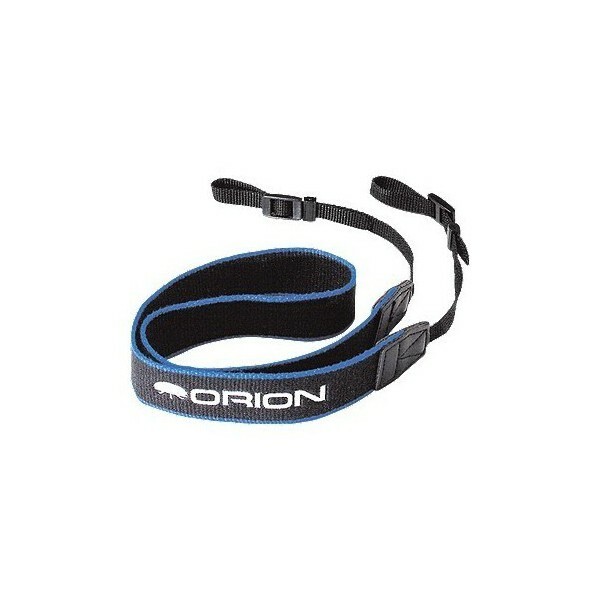 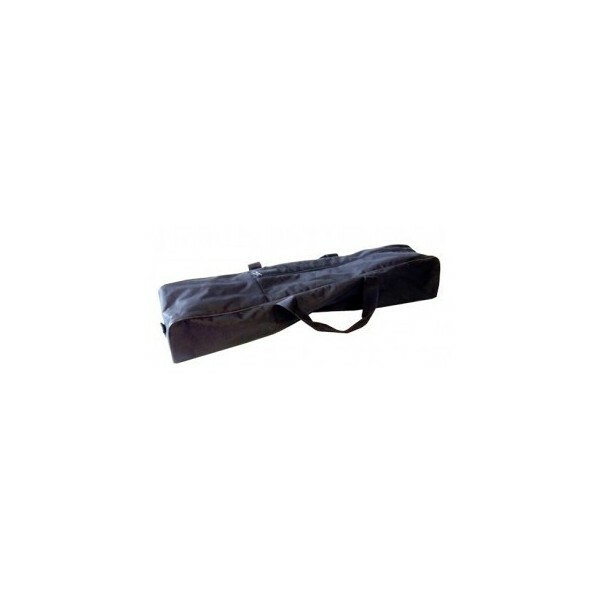 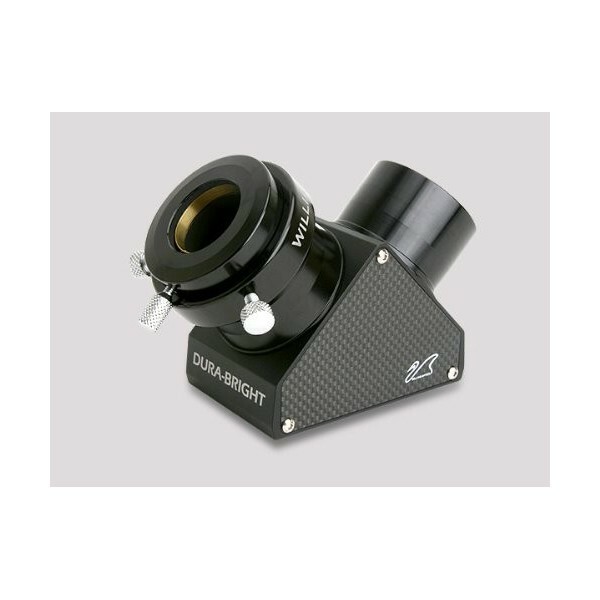 We offer a rugged, soft custom case to fit small refractors.